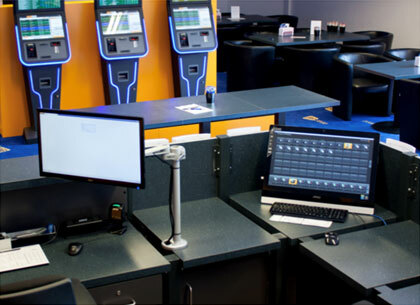 Our Cashier System is a comprehensive, functional system for your own betting shop. It consists of durable hardware and operates with tried-and-tested bookmaking software. Get a counter PC, receipt printer, and odds display for your shop from a single source. The cashier system is reliable and user friendly. You can rely on a provider who has proven himself in the sports betting business. Master function/betting statistics: Overview of all betting slips, detailed view of each individual slip, printing of duplicates possible. 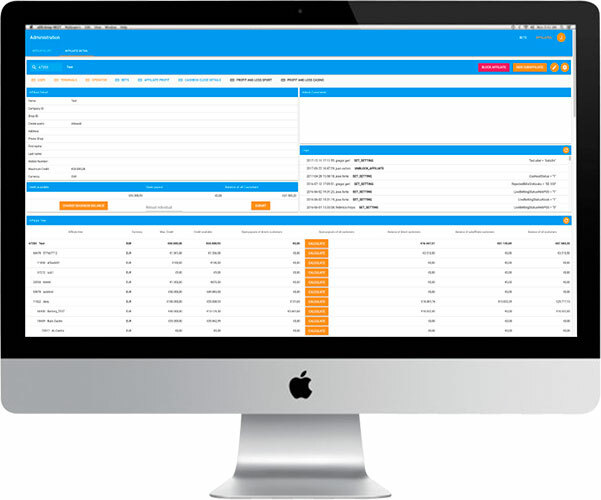 Master function/transaction statistics: All cash balances, canceled bets, and customer payouts are stored in the system and can be accessed at any time. Unbeatable odds key for sports and live betting. 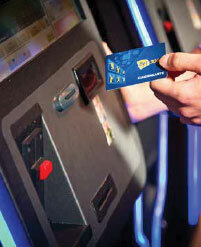 The machine works with cash (any currency possible) or with customer cards. 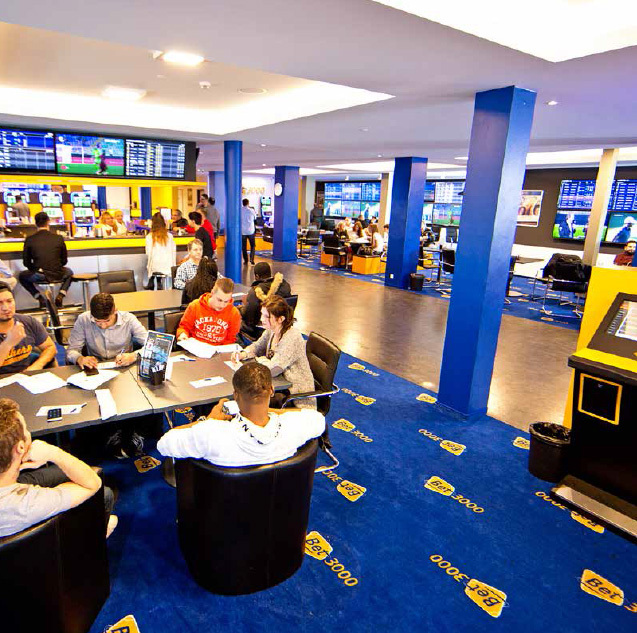 In addition to traditional-style bets at the PoS, we provide self-service solutions in the betting shop. Modern self-service devices with user-friendly interface. Latest hardware (NV200) and multi-touch screens. 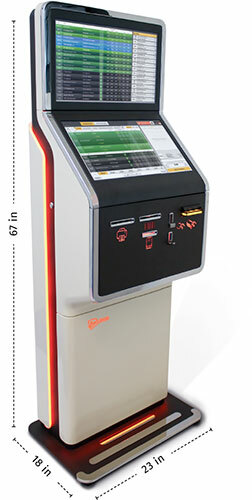 All-in-one device with ticket scanners. Payment with cash or customer card. Top performance and super usability. The new Cashout feature at the terminals allows clients to sell their bets before the game ends. This brings you more sales, more profit and more satisfied clients. Use Cashout feature at any time – even during the game. Clear arranged Cashout overview for all open bets. Partial payment feature: Save partial amount and continue to bet with the rest of the leftover amount. The RFID chip provides you with the highest security. If requested, the customer can also receive a personnel PIN. 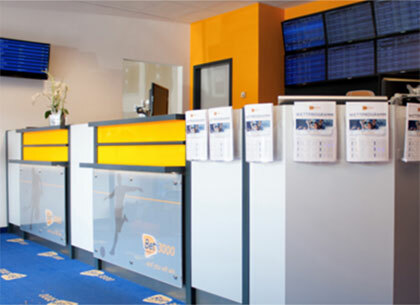 Your PoS staff/team can concentrate on creating new customer accounts and processing deposits. Your customers can use their customer account to place bets 24/7, wherever and whenever they want (via the terminal, online or mobile). Our online Sportsbook is the ultimate tool for sports betting, which works quickly, effectively, and with excellent usability. It has up to 10,000 game options per day, but beginners and experienced users find it intuitive and easy to use. Use the complete Sportsbook with our expert odds. Our betting slip is easy to use and provides all the betting options in the quickest possible way. We know what the players need and have designed our web application accordingly. You can define your own odds key, set individual limits and completely customize your sports betting product in any language you want. 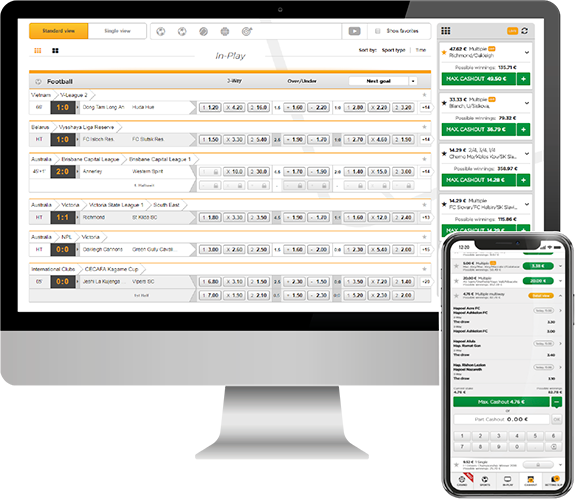 Users can sort our Sportsbook betting program rapidly using the unique sports type filter. All betting options are clearly sorted by sports types. The »Highlights« option shows which bets are currently rated as prime events by our sports department. Users can use the »Favorites« function to always view their individual betting preferences at a glance, wherever they are. Both options lead rapidly to the bet placement. 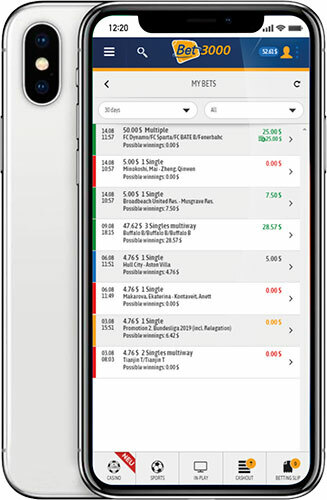 Our intuitive and self-explanatory apps run on all device types. We are continuously adapting our applications to new technical requirements, trends and user requirements. The cashout list is a new betting entertainment feature for online users and is permanently updating in real time. 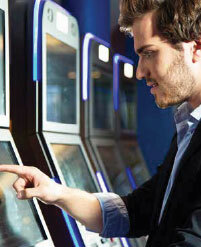 The online user can choose between maximum cashout or partial cashout. Whenever the online user is ready to cashout, he simply hit the green button. All cashout offers at a glance. The Surhive solutions for your online services cover all areas of bet placement, settlement, and management of your online customers. 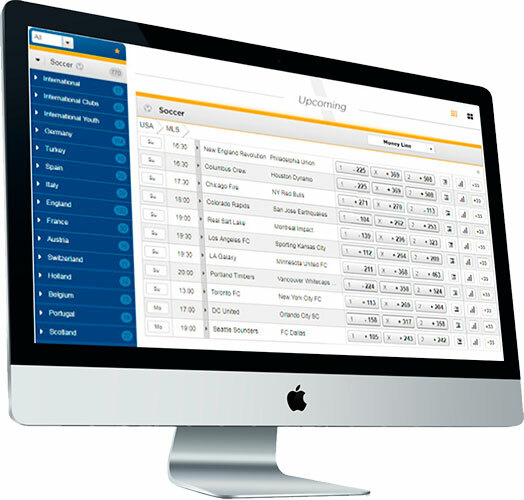 From the Adminstration Online Software you can control every aspect of your business. You can create and export business reports, statistics, and metrics. Cash Out lets you take profit early if your bet is coming in, or get some of your stake back if your bet is going against you – all before the event you’re betting on is over. Cash Out offers are made in real time on your current bets, based on live market prices. Whenever you are ready to Cash Out, simply hit the green button. 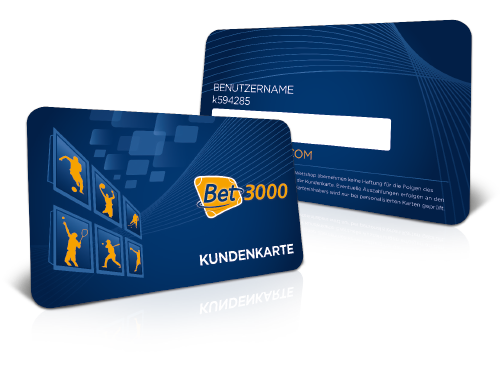 Bet3000 is a highly experienced Retail Sportsbetting operator in Europe since 1976, with a wide range product portfolio for Retail (PoS) and online businesses. 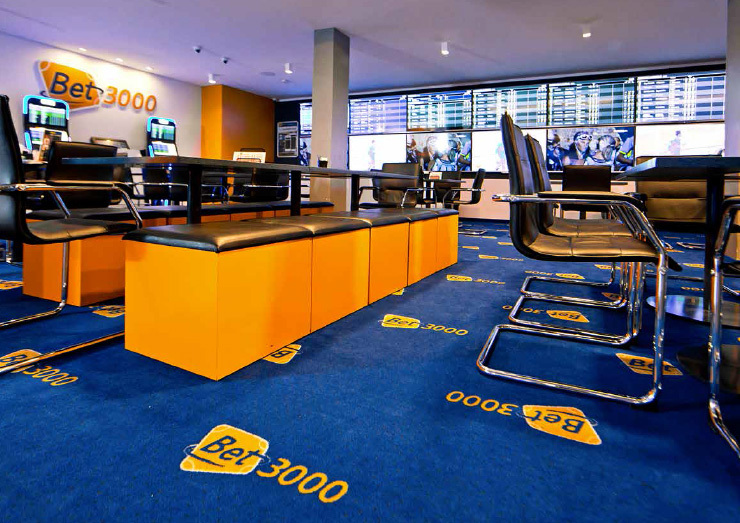 Bet3000 is the second largest Retail Sportsbetting operator with 260 shops and 400 Mio. Euro Turnover in 2017. In Germany Bet3000 offers the highest betting odds for soccer and other sports. 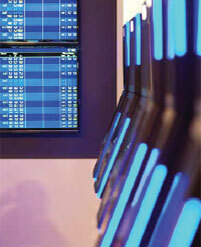 It was also the first to feature the latest technology for cashout bets within Sportsbetting solutions in Europe.